Affordable, short-lived compute instances suitable for batch jobs and fault-tolerant workloads. 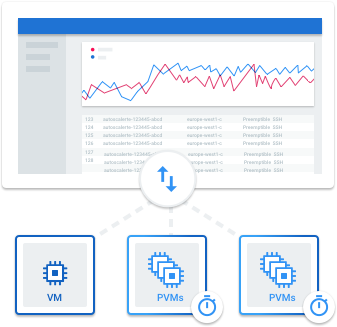 Preemptible VMs are up to 80% cheaper than regular instances. Pricing is fixed so you will always get low cost and financial predictability, without taking the risk of gambling on variable market pricing. Simply add --preemptible to the gcloud command line and you're off to the races. 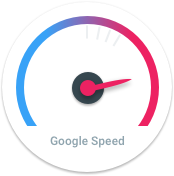 There's no bidding to code for, and with per-second billing just shut down your VMs as soon as you're done. Create a preemptible instance simply by flipping a bit via command, API, or developer console. Attach GPUs and Local SSDs to preemptible instances for additional performance and savings. Compute Engine gives you 30 seconds to shut down when you're preempted, letting you save your work in progress for later. Spin up as many instances as you need, turn them off when you're done. You only pay for what you use. 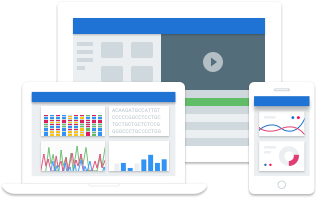 Managed Instance Groups automatically recreate your instances when they're preempted (if capacity is available). 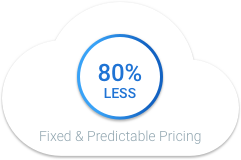 Preemptible VMs have fixed pricing up to 80% off regular instances. They show up on your bill separately so you'll see just how much you're saving.